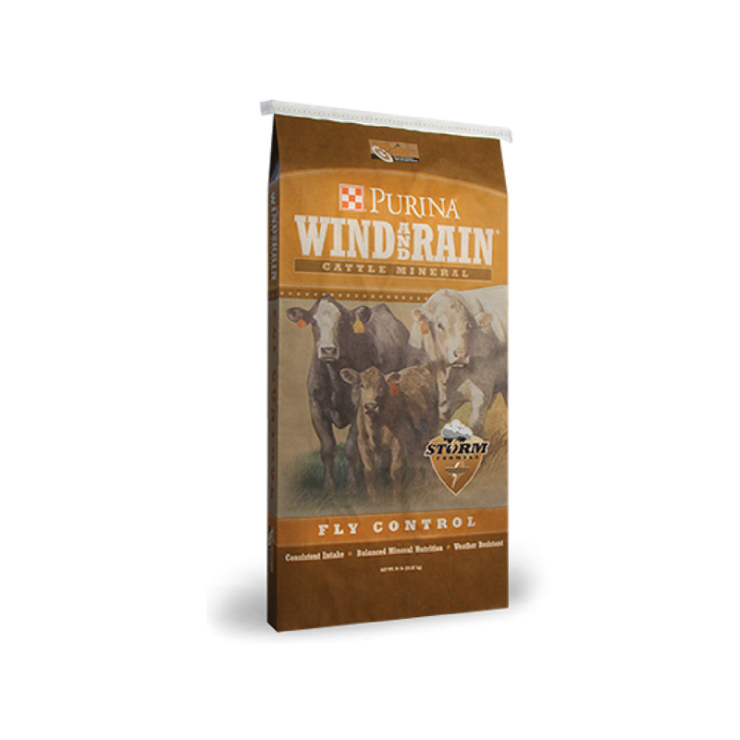 Fly control mineral can also provide benefits that last the full length of fly season compared to other cattle fly control product options that need reapplication. Ear tags, animal sprays and pour-on require additional cattle handling and often multiple rounds of handling to cover the full fly season. This entry was posted on Friday, February 8th, 2019 at 6:08 pm	and is filed under Cattle, Front Page, News. You can follow any responses to this entry through the RSS 2.0 feed. Both comments and pings are currently closed.